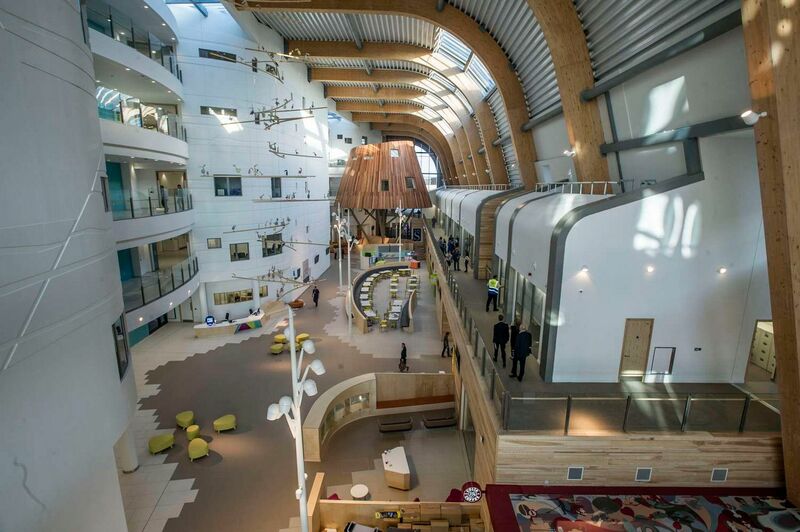 I recently visited Alder Hey in the Park, a new children’s hospital in Liverpool, and was hugely impressed by their new complex and by their approach to using design to reimagine what a hospital can be. 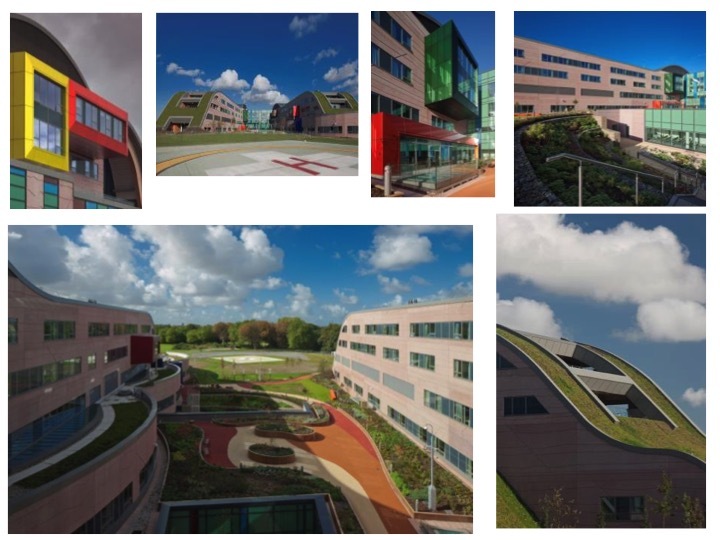 As a member of the judging panel on the Civic Voice Design Awards, it was easy for me to join my fellow judges in our unanimous decision to award Alder Hey Hospital the overall winner of the 2016 Awards. 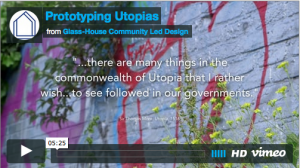 We were keen that this project should serve to inspire others. With this in mind, The Glass-House worked with Civic Voice to design and deliver a study tour to Alder Hey Hospital as part of their series of Design Awards study tours, to showcase past winners and to raise awareness about the importance and impact of great design within a community. 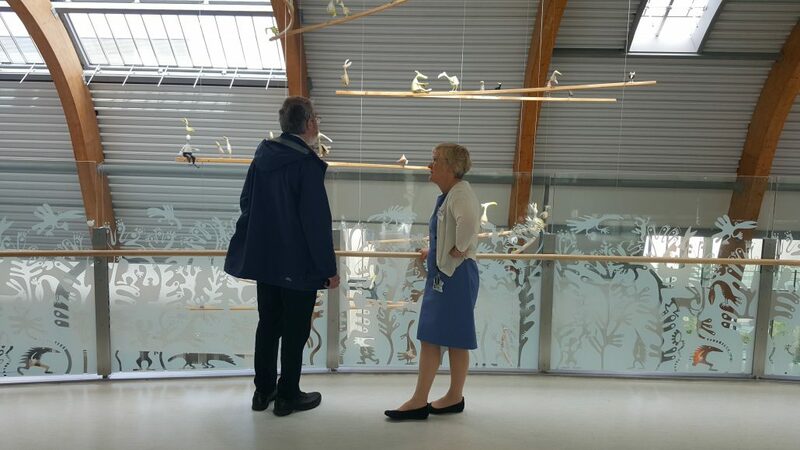 We were introduced to the hospital by Project Manager David Houghton, and by Design Champion Dr Jane Ratcliffe, the Alder Hey staff leading on the project for the new hospital. 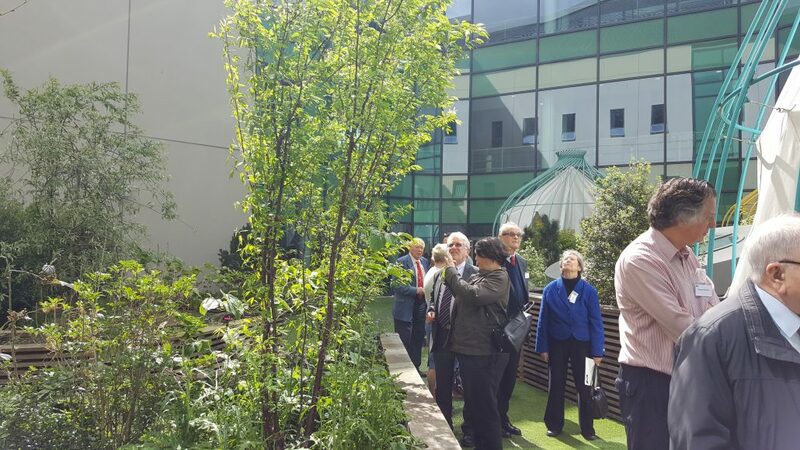 The design team from BDP, which led the masterplan and the design of the main hospital building, were also on hand to show us around. The new Alder Hey complex will replace the original buildings, 60% of which were over the age of 75 years old, and 80% of which were simply no longer fit for purpose. 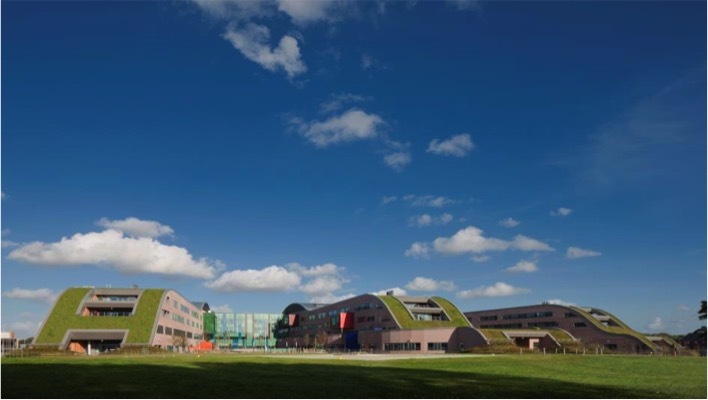 One of the key design decisions in the future of Alder Hey was to replace the existing hospital complex, which sat alongside the park, with one that sits within the park. 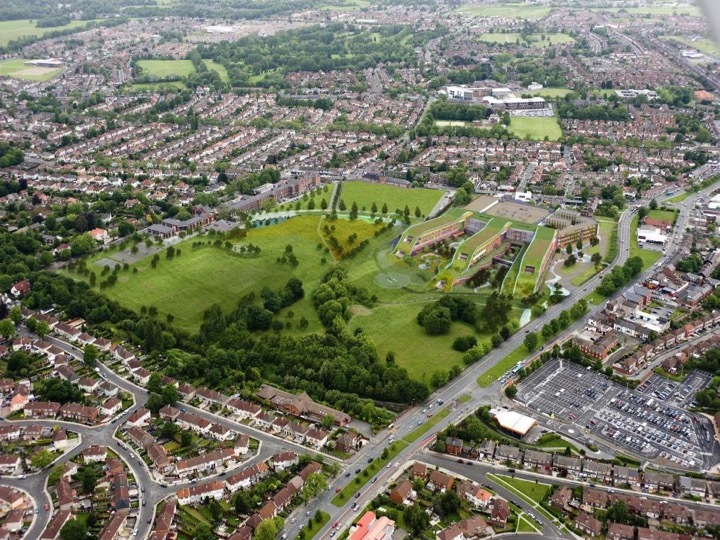 Rather than demolish and rebuild on the existing site, the decision was made to build within the park, and then to demolish the old buildings, which take up considerably more space than the new complex, in order to give the land over to the park. 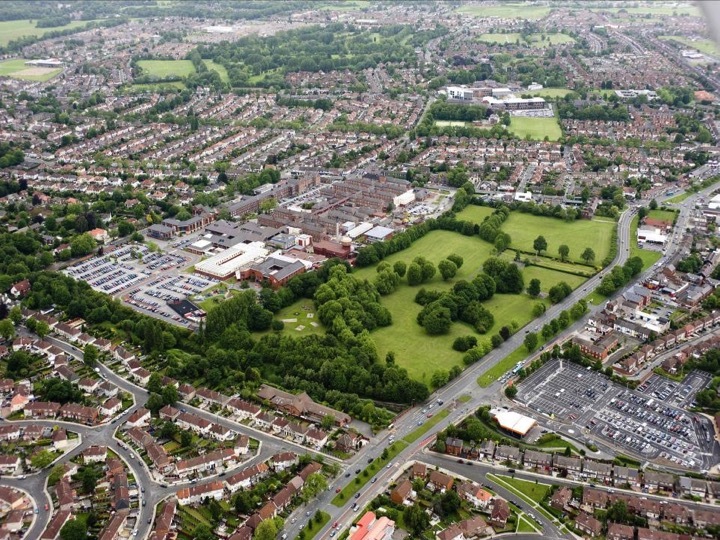 By releasing the parkland for the initial build, the hospital will in turn be able to release more land to be turned into parkland for public use. A community interest company, The Friends of Springfield Park, will look after the park in the future, and new initiatives such as the Forestry School, already in place. This decision presented a number of clear advantages. Firstly, the existing hospital could remain fully operational while the new hospital was built, meaning that there would be no gap in the service they offer. The repositioning of the park and hospital land has also made the hospital far more accessible by public transport, and the parkland better positioned for local community use. The design of the building, which sees fingers of the building extending into the park, ensures that every room has natural light, and creates various indoor/outdoor spaces where patients can enjoy views onto the park, fresh air and the feeling of open space. Alder Hey led one of the biggest public consultation processes ever run by the NHS, but it is not just the scale of their engagement that is impressive. 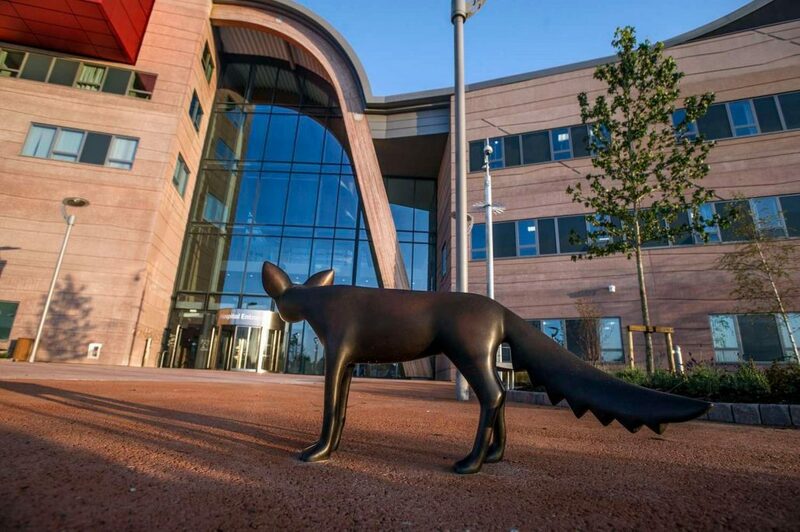 Alder Hey embraced the approach of user-led design by seeking to truly understand the needs of patients, their families, the medical staff, and all other staff at the hospital. 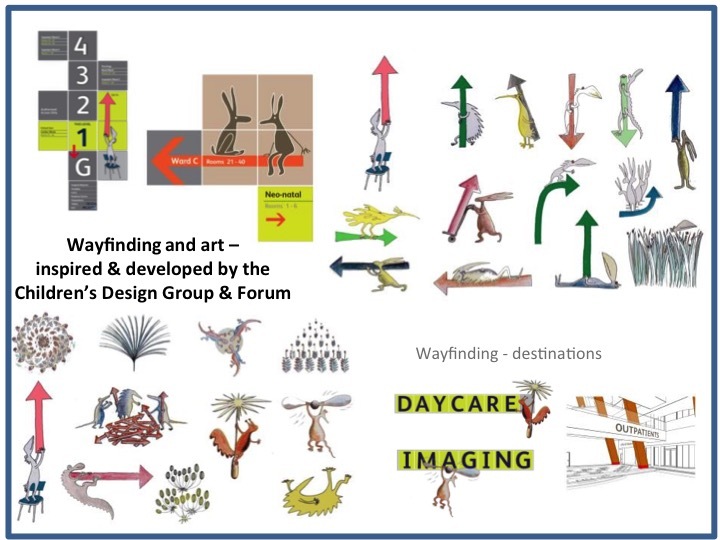 While doing this, the project team and designers also asked some difficult questions around existing practices, and on hospital design, constantly exploring different scenarios and asking the different users to work together to find mutually beneficial ideas and solutions. 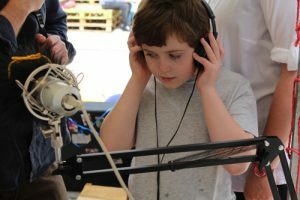 The hospital also established a children and young persons’ design group, which met monthly to advise and comment on emerging plans. There was also a resident artist who worked with children and young people to develop an extensive range of artwork within the building. Indeed it was the drawing of a young person which sowed the seed of the overall hospital design. What has emerged from this process is a new kind of hospital. One enters the building and is struck by the light and the space, with a large central atrium space akin to a vibrant street rather than a dingy corridor. A large treehouse rises up, creating not only an evocative piece of landscape for the children, but also a quiet sanctuary space within. The wards have been designed as small pods of up to eight beds, each with its own kitchen – a solution that emerged from a careful analysis of user experience and efficiencies and which saves money and reduces food wastage and the wear and tear on the fabric of the building. These kitchens use locally soured, fresh produce (some of which is grown by the hospital itself) and ward-based chefs work with the children and their families to help develop dietary plans for children during the stay and when they leave the hospital. I was truly inspired by this example of using design as a space for reimagining what is possible, and not just to deliver a brief. 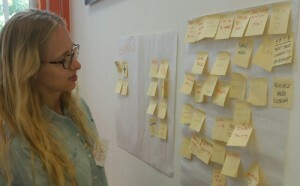 This design process created space to challenge assumptions and explore new approaches and practices. It listened to those who will use the building and asked them the right questions. It thought not only about the cost of the build, but the life of the building and the efficiencies it can support or thwart. Above all, the process was demanding about the quality of the spaces we inhabit, and how they impact on the experiences and lives of people. The shortlist of the 2017 Civic Voice Design Awards has now been announced. Have a look at the entries and get inspired. If you know of an example of great design on a recent project in your local area, get nominating for next year’s awards.